The education committee at my board office, made a significant investment in my business, by bringing Zan Monore to Columbus, GA. According to their website, Ninja Selling is “less about selling and more about helping people buy.” For many, Success and Change are difficult to see when the path is obvious. 4 factors make Ninja Selling Unique. #1 Stop Selling! To be successful, you’ve got to stop selling and start attracting customers. #2 Business Strategy/System. Creating a steady flow of customers, who you enjoy working with, gives you predictable results in any market. #3 Customer Centric. “Treat others the way they want to be treated”. Ask the right questions and listen to your customers, then you are in a position to offer them a solution. #4 Personal Mastery. It’s important to find a balance between your business and your personal life. If you are a poor manager of your time and energy, it will begin to show up in the marketplace. The gap between the top 20% and the other 80% of real estate agents has widened further, over the last 4 years. The 80% will tell you its the economy or the market has been bad. However, the 20% will credit their continued success in a down market to systems, branding, and being focused. I’m not a client of Ninja Selling, but their mission is simple: Increase your income per hour, increase your customer satisfaction, and improve the quality of your life. 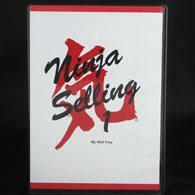 Thank you John Scully and the Education Committee for introducing me to Ninja Selling. 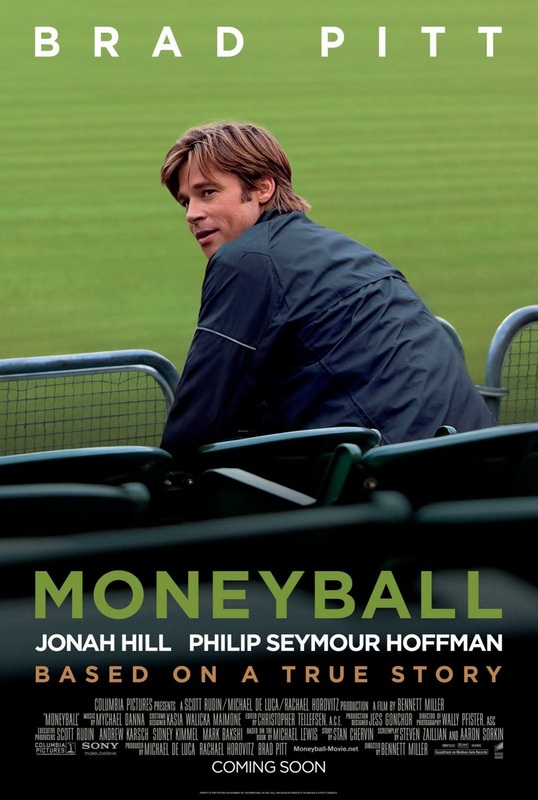 Jeremy Lin’s story is very interesting and reminds me of Billy Bean, in the Movie Money Ball. Business owners and managers knee jerk reaction always focuses on cutting expenses, before opportunities to increase revenue are considered. 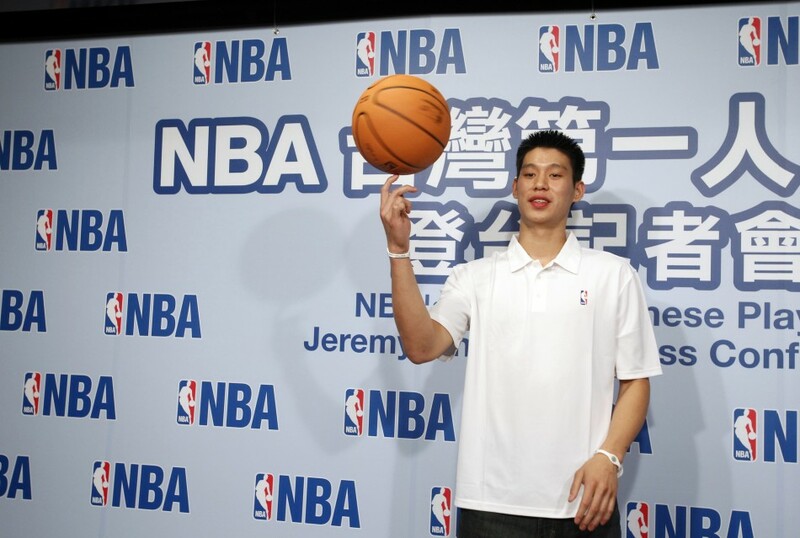 Jeremy Lin earned $800,000 playing for the Golden State Warriors, before they cut him to meet their team salary cap. We know what happened next, the New York Knicks picked him up, and he has become a super star! How much in revenue do you think the Warriors have lost by cutting Lin? I’ll give you a hint, it’s way more then the $800,000 salary they were paying him. Teams and Businesses place risky bets, by investing large amounts of capital in the next star player, Hot CEO, or Million Dollar Agent. Real Estate Brokers are always after the top agents, and we often are willing to give up the corner office, cover their office expenses, and give them too high of a commission split, just to recruit them to our firm. Then we learn, after 12 months, they were on a hot streak, got lucky with a few deals, and not nearly worth the investment. I believe there are thousands of Jeremy Lin real estate agents out there right now, waiting for a broker to give them an opportunity to build great careers. My business model doesn’t allow us to compete with other firms, who offer higher commission splits. We are a full service firm, and see value in providing our agents with certain amenities, other firms expense directly to the agent. My business partner, Allen Parham, and I decided to focus first on working with our existing agents, and help them become successful, before we begin investing our time and capital in agents outside of our firm. Over the next 6 months our efforts will positively impact our company dollar. What really excites us is when you walk down the hall or stop by an agents’ office, you can see the impact we’ve had on them and how much they appreciate us not giving up and re investing in their careers. We see a few Jeremy Lins in our office, how many have you cut from yours? On my return flight to Atlanta, from Bozeman, I watched “Money Ball”, starring Brad Pitt. It’s based on a true story, and challenged Baseball to understand the difference between Process vs. Results. Before you can create great results, you must first believe in the Process. A few weeks after viewing this movie, I conducted a sales meeting at our Real Estate Office. How much money does a baseball team generate during spring training? While creating a system for selecting the “best valued” players create any revenue? The truth is No. None of these activities generated any revenue and in fact, actually cost the team owners Millions of Dollars. Start thinking about your business like the Oakland A’s in Money Ball. Building a successful business requires training, planning, and systematization before you can turn a profit. Fortunately, real estate agents can earn a commission while they are building a business. Your commissions are funds that allow you to keep building. While you are building a business, your project will look and feel like a construction site. Don’t be distracted by a quick commission when building, your project might get derailed. If others don’t understand or share your vision, they will call you a fool and cause you to question your own process. You’ve got to stay focused and keep building! Building something special with your real estate career, and change they way the game is played. Don’t waste your talent playing in the minors! Our activities need to be placed in 4 different categories. One way to be absolutely ineffective is to develop the habit of focusing on what you aren’t doing. When you take time to finish all of your revenue producing activities first, you will almost always figure out how to get your non-revenue activities completed. When you are at work, be at work. Don’t think about your vacation while you are at work, and don’t bring your work on your vacation. However, when we place the non-revenue producing activities first, they end up eating our entire day and leave little to no time for revenue producing items. When Will Zillow Replace Our MLSs? Is Zillow, the #2 real estate website, slowly positioning itself to replace our MLSs?. The first sign appeared when Zillow acquired Diverse Solutions in November 2011. I stumbled upon this news while speaking with Diverse Solutions about providing the IDX (Internet Data Exchange) for our company website. The IDX allows Real Estate Brokers to publicly display MLS properties on their website. Diverse Solutions does not currently have access to my MLS, but if they did, my company would have selected them to provide our IDX. They have some impressive features and I was disappointed we could not use them. The second sign appeared February 14th, when Robert Bemis joined Zillow as their VP of Partner Relations. Bemis was chief executive officer of Arizona Regional Multiple Listing Service, Inc. (ARMLS), one of the largest and most influential MLS in the nation. Bemis said, “I am looking forward to the challenge of building bridges to Zillow’s current and potential partners in the industry, including MLSs, Associations of REALTORS®, brokers, agents, appraisers, title companies, mortgage lenders and other service providers. Here’s my concern. Realtor.com, and other sites, pull information from MLSs around the country through Broker Reciprocity. This information is available to the public via their website or mobile App. Realtor.com will only display most of the property features and only 4 images of a property for free. A premium plan must be purchased, by the broker, for an additional 25 images to appear on Realtor.com. Not all Real Estate Brokers agree with Realtor.com’s Fees, especially when Realtor.com receives their information and charges them to display it. But, we’ve come to accept this relationship as a cost of doing business. What does Zillow have in store for us? Is Zillow working towards becoming a public MLS? With their recent hire and acquisition, Zillow should announce to the Real Estate Community their agenda. Do you think Zillow is trying to replace our MLS?